Have you missed the blind spots that affect your firm’s realization metrics? They’re easy to miss. In fact, when it comes to collection realization rates, our attention tends to be squarely focus on one thing. This is natural and somewhat unavoidable. We’re supposed to asses these metrics. Realization metrics should be viewed as part of the story rather than becoming the whole story. We’ve sent out our invoices. Did our clients pay it? How many of our clients paid our invoices? How many paid early or late? How many are chronic late payers? But they leave us with a lopsided view of the full picture. There are disaster zones lurking in our blind spots, ravaging our realization rates and profitability. And, because they’re in our blind spots, they’re essentially impossible to fix. The adage, while cliché, is true in this case. Knowing truly is half the battle. Let’s take a look at three of the blind spots affecting your firm’s realization metrics. What did they agree to? Do your clients know specifically what they agreed to when decision-makers decided to hire your firm? Did key decision makers share the memo with everyone else on their team? Or, is there something else going on? Imagine that, as a corporate attorney, clients have signed on to have you handle a specific matter. You, decision-makers and your point of contact are all in agreement. They received a very different set of instructions from someone in their company with authority to override your agreement. But, your realization rates have been affected all the same. How do you handle this? You let the appropriate teams know: (a.) what your original agreement is/was and when it was signed. (b.) that a specific decision maker approved your request (easily confirmed with a friendly cc). Here’s why. If there’s any foul play this flushes duplicity out into the open. If it’s an innocent mistake, it’s easily corrected and the accounting department learns to trust you and your firm. It’s simple to do but it’s not always easy. Maybe you didn’t follow their billing guidelines. Or, they’re unhappy that their invoice doesn’t match expectations. Assessment isn’t as helpful here. A focus on metrics gives you the “who” and “what.” The clients who have paid vs. those who haven’t. You can’t improve your firm’s realization rates without understanding the why. The why gives you context. 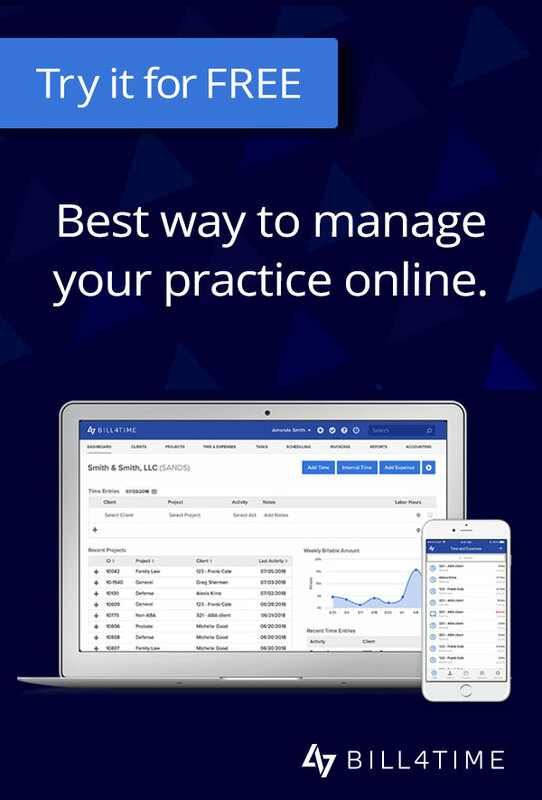 It exposes the deeper underlying problems behind your client’s resistance. Two interesting things happen when you make it a habit to search for the why. Your realization metrics lose prominence. This is a very good thing. Answering the why shows you that, while realization rates are important, the specifics of your situation should take priority. Your collection realization rates go up. As you begin to identify and address the why, your relationships with clients begin to change. Clients realize you’re eager and willing to take their concerns seriously. They see that you’re willing to commit to self reflection. 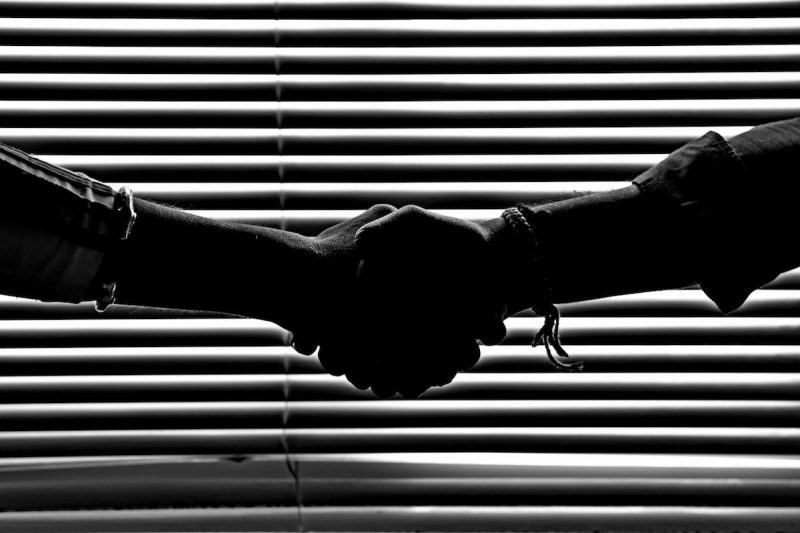 Clients begin to realize that your interests are directly aligned with theirs. If the team you’re working with is fair and reasonable, your realization rates will begin to climb. But it’s also a frequently ignored detail. Are your employees tracking all of their time? It’s easy to assume your employees are tracking most of their time accurately. Sure, they hate filling out timesheets, but they’ve done it consistently. Why would there be a need to think otherwise? Because it’s not true. How do we know? This is a failure to produce or accurately record billable time. This immediately results in over or under-billing. An associate performs a particular task but they don’t fill out their time sheet until the end of the day or the end of the week. They completed 12 hours of work but only report 8. In fact, the longer your associates wait to record their time, the more inaccurate your realization rates will be. You lose 10% of your billable time if you record time the day of, once a day. You lose 25% if you wait 24 hours to record your time. You lose 50% if you wait one week. Imagine making 50 percent more simply by recording your time as-it-happens? Can you see what the data is screaming? 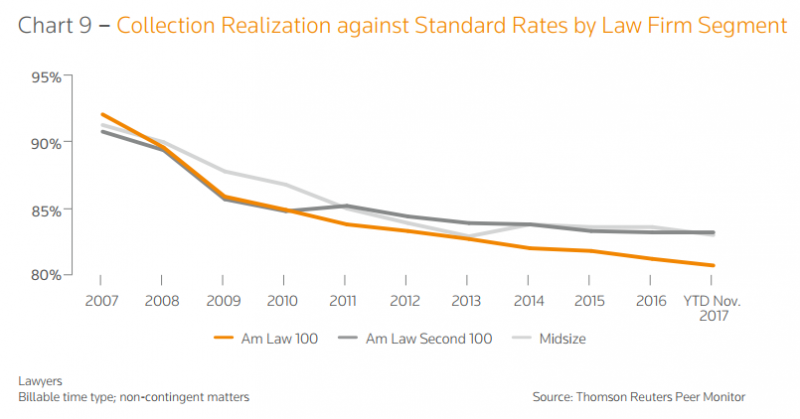 The 2018 Report on the State of the Legal Market states realization rates are well below 85 percent. This means firms are losing 65 to 85 percent of the revenue that rightfully belongs to them! It’s a financial disaster hiding comfortably in your blind spot. The best way to fix the problem? Set up automatic time tracking. Create firm-wide habits to ensure (a.) timekeeping is accurate and (b.) you’re capturing all of your time. It’s an instant and simple way to improve collection realization rates. This shows you the whole story. You’ll gain valuable insights in to your top performers and your laggards, your efficiency as a firm and the things you’ll need to do to improve. When it comes to collection realization rates, our attention tends to be squarely focus on one thing. We’re conditioned to focus on the details we can see. We hunt for the “what” but we neglect the “why.” These blind spots affect your firm’s realization rates. Focus on the whole story. Analyze the what, but pursue the why. Reach out to your clients, study your employees. Do this consistently and you’ll boost your firm’s collection realization rates, one client at a time.